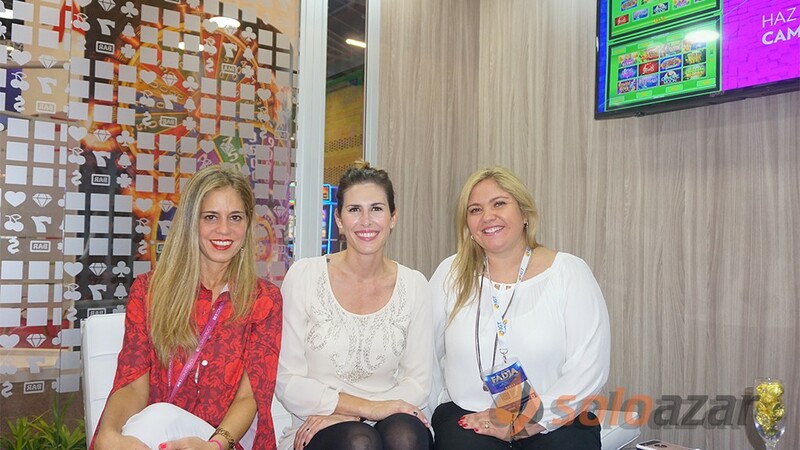 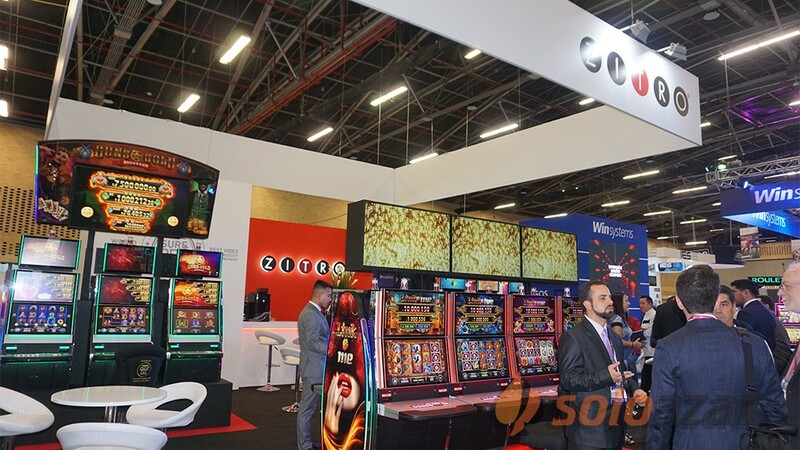 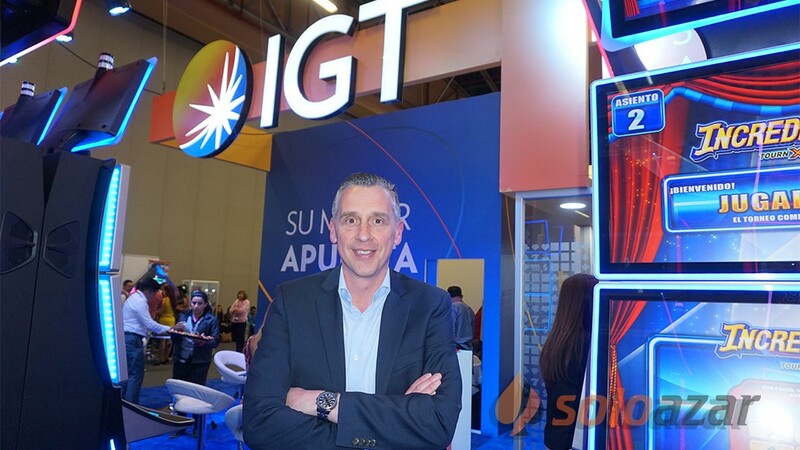 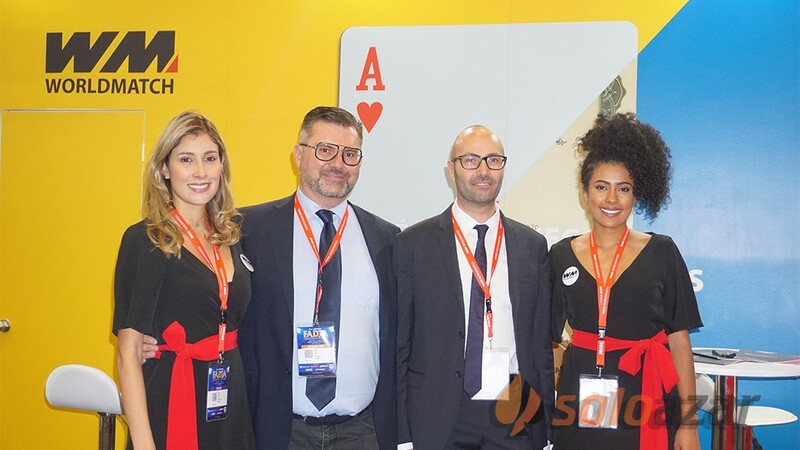 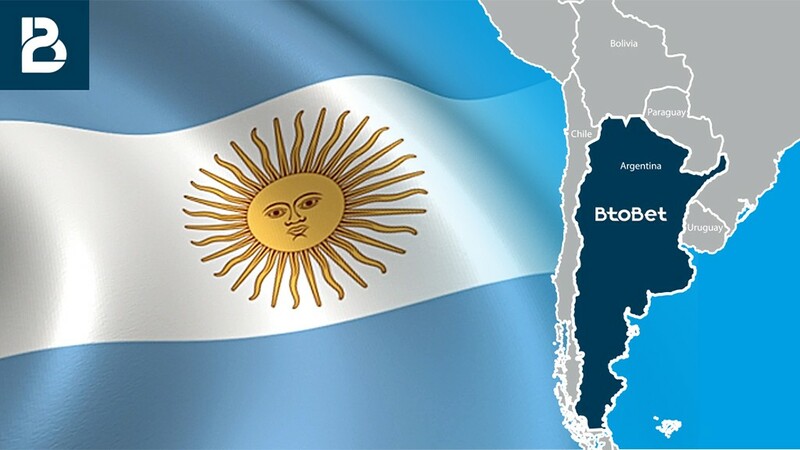 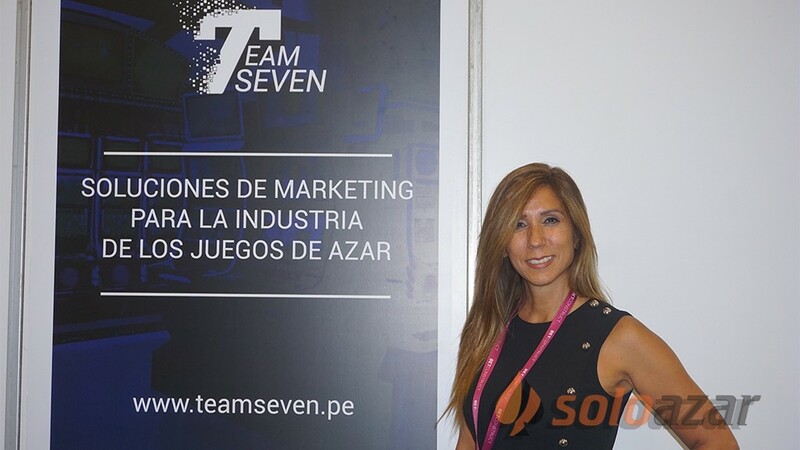 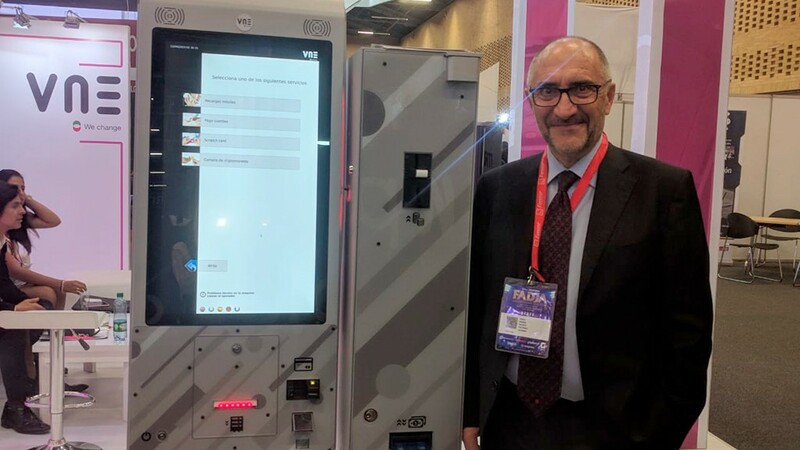 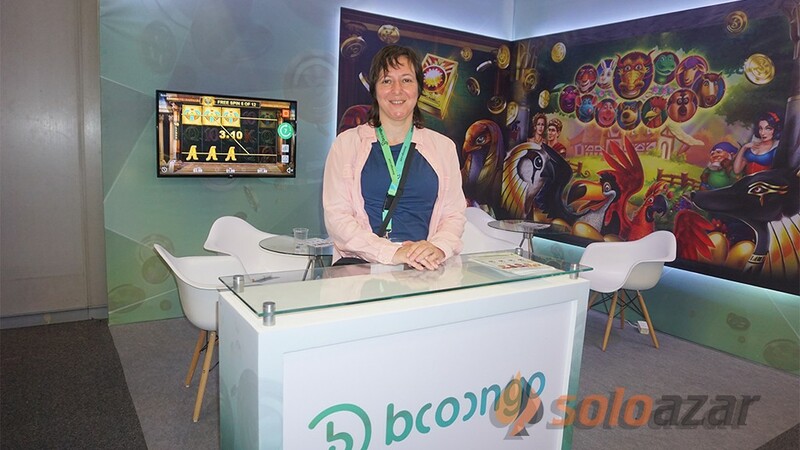 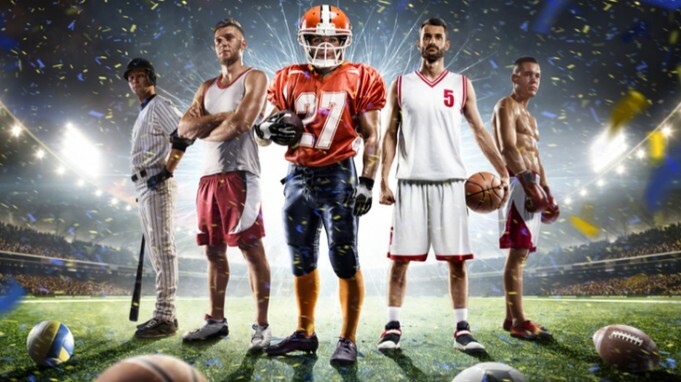 (Malta).- Leading sports betting and gaming technology provider BtoBet welcomes the news of Argentina’s capital province of Buenos Aires passing regulation to regulate its online gaming sector for the first time. 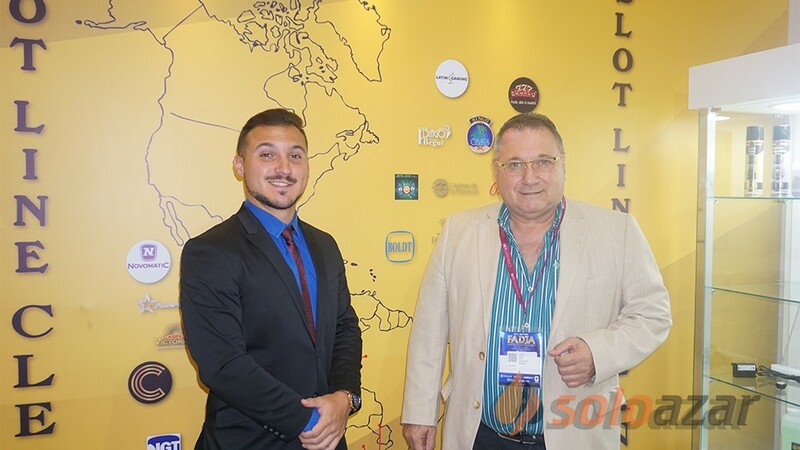 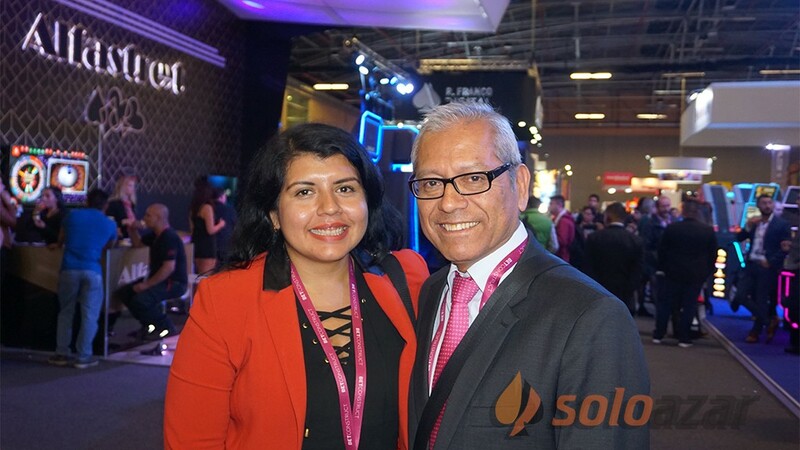 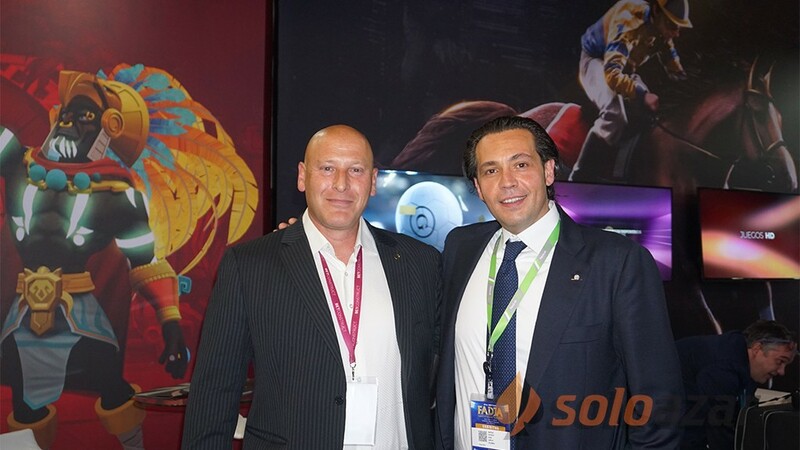 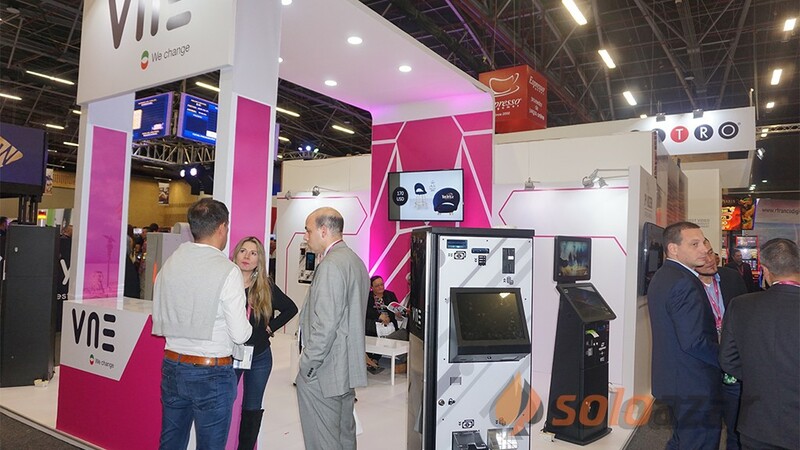 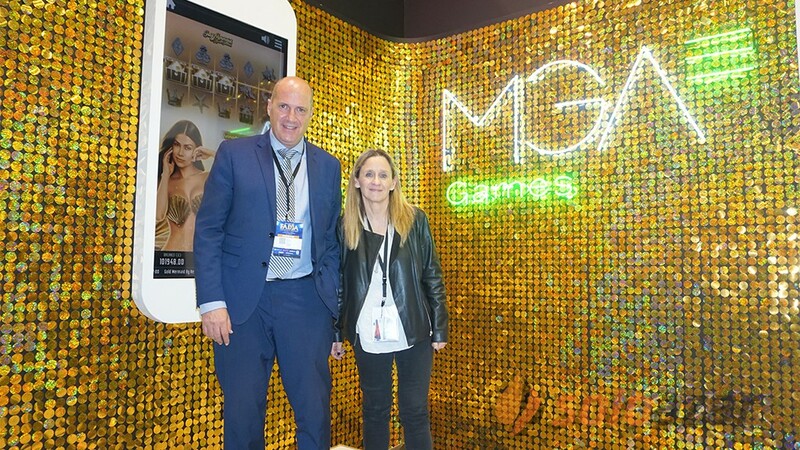 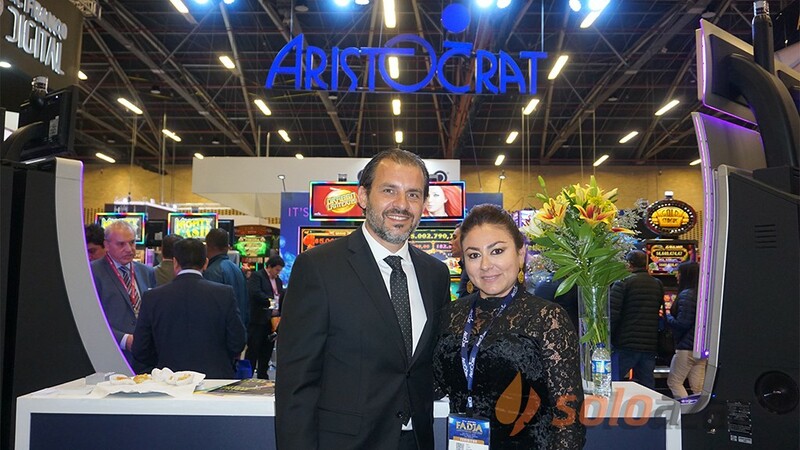 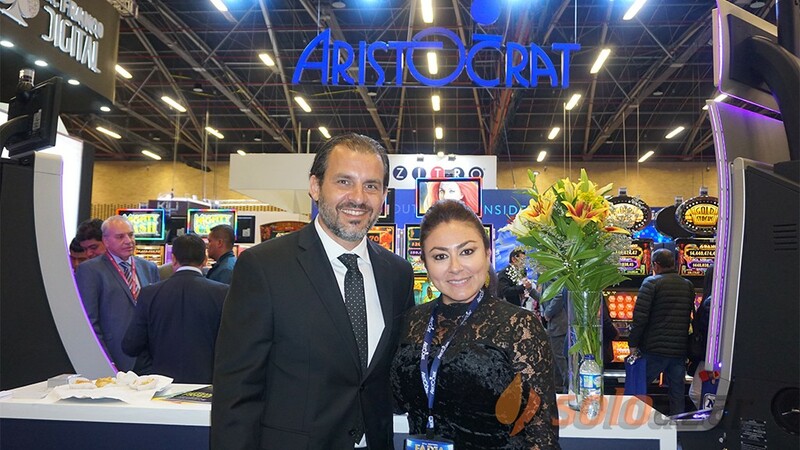 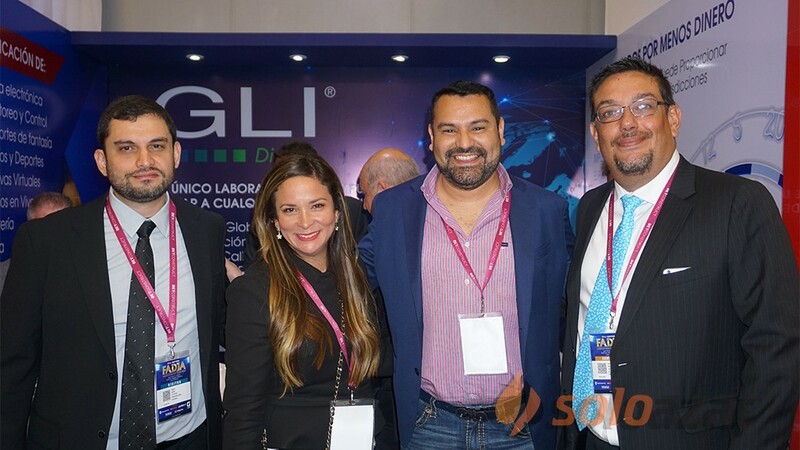 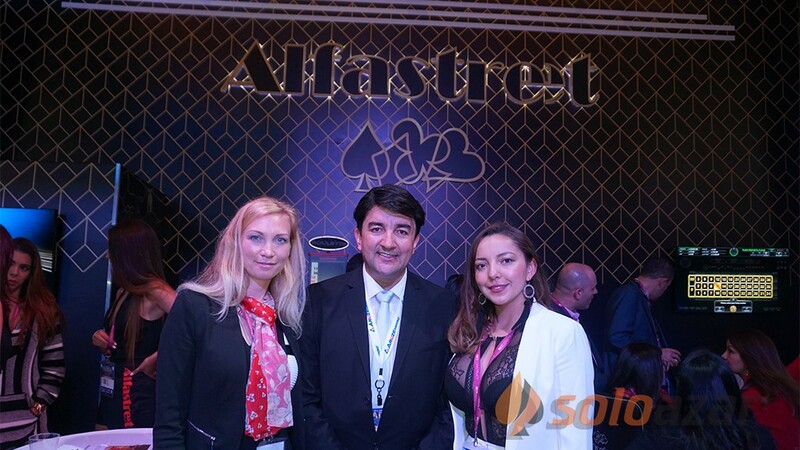 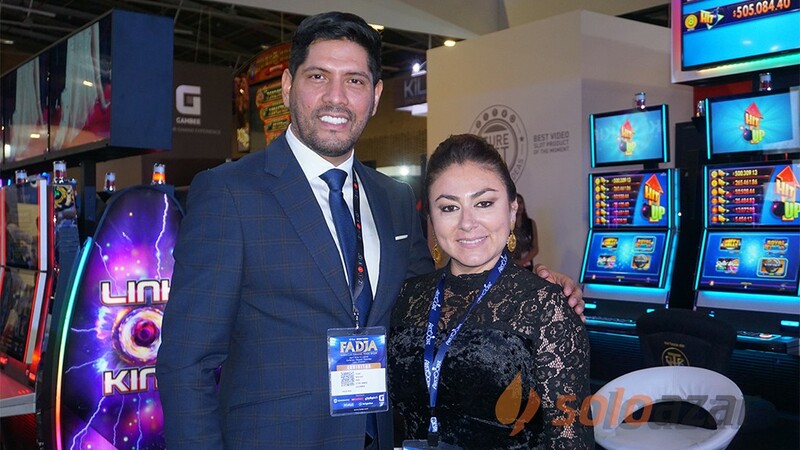 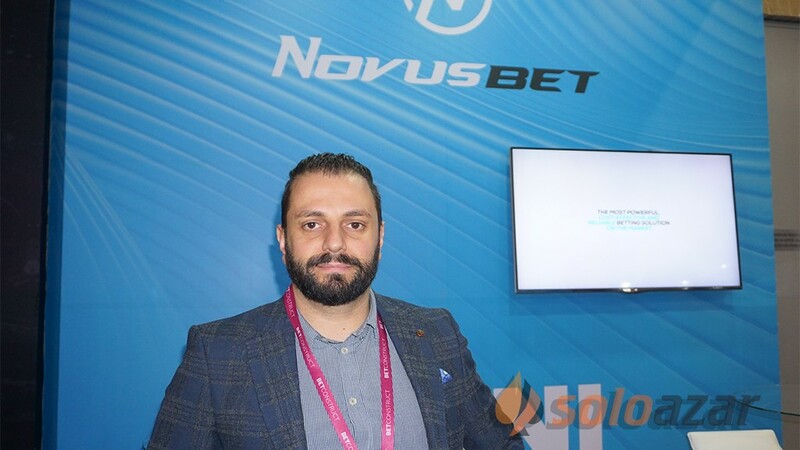 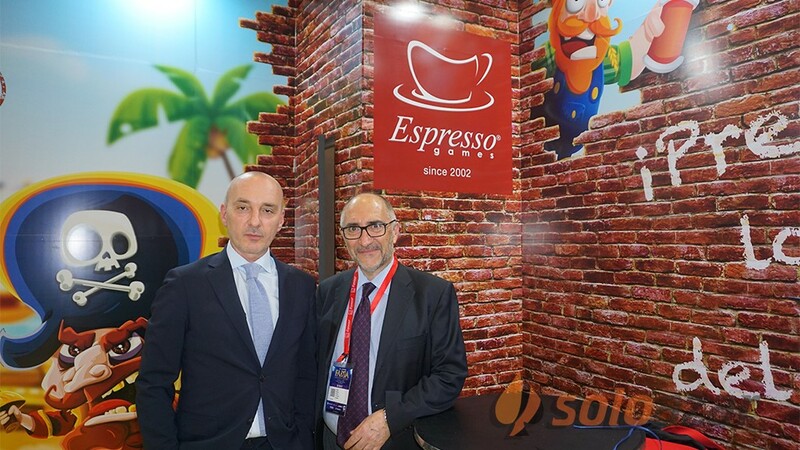 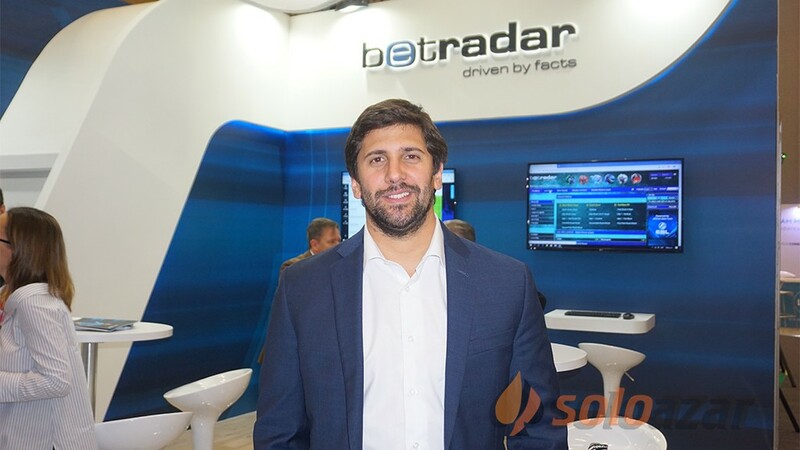 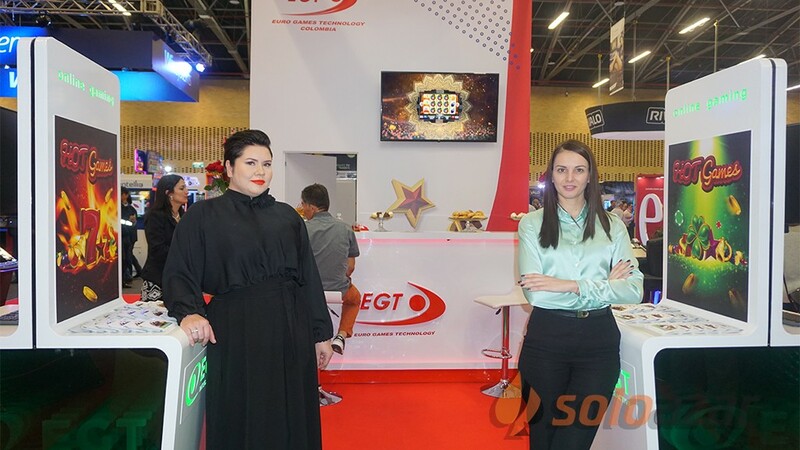 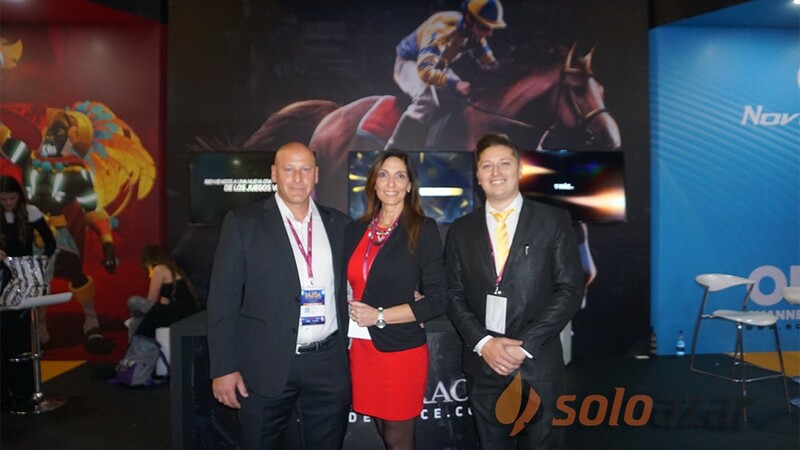 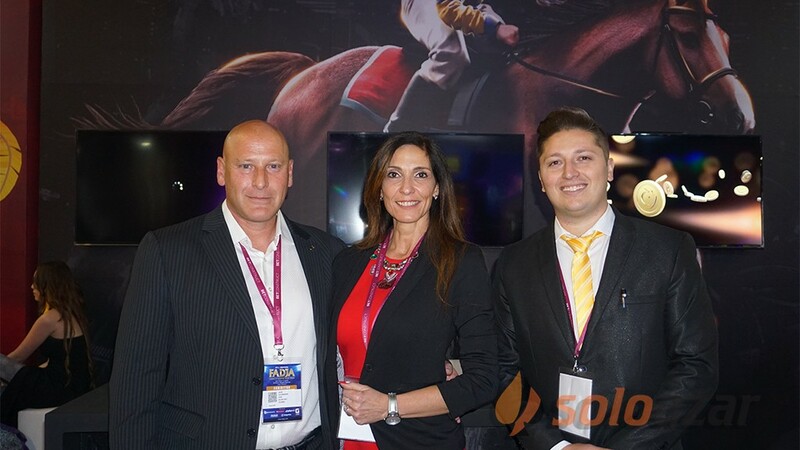 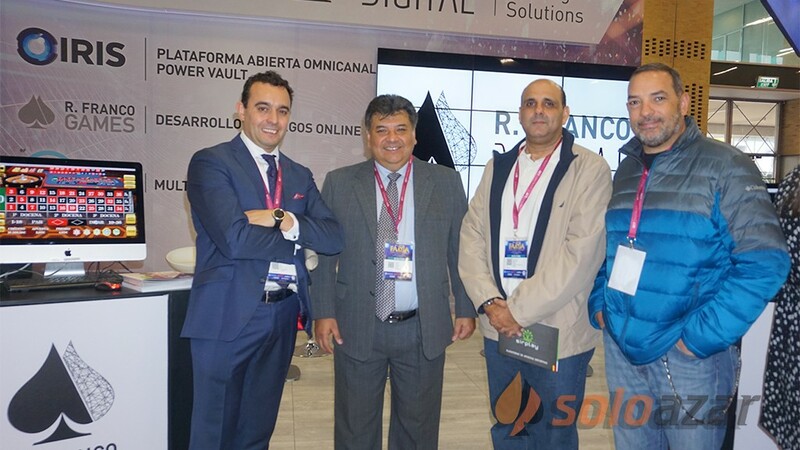 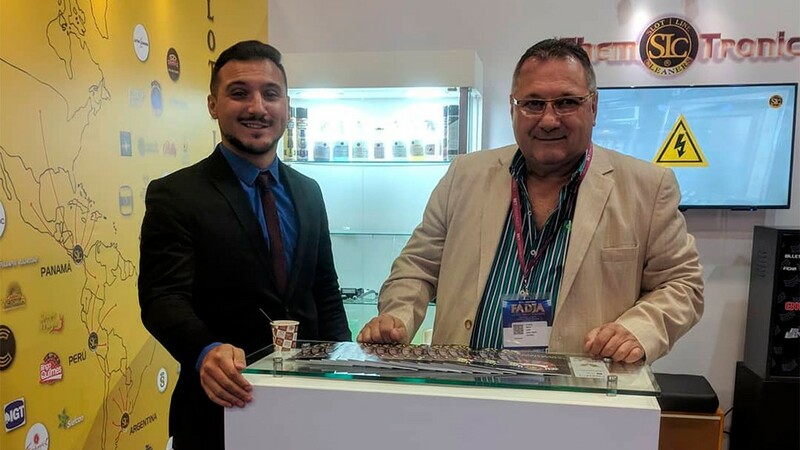 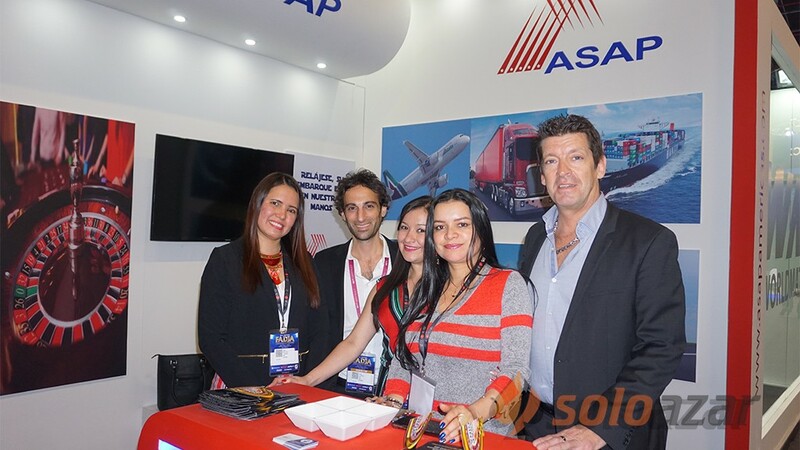 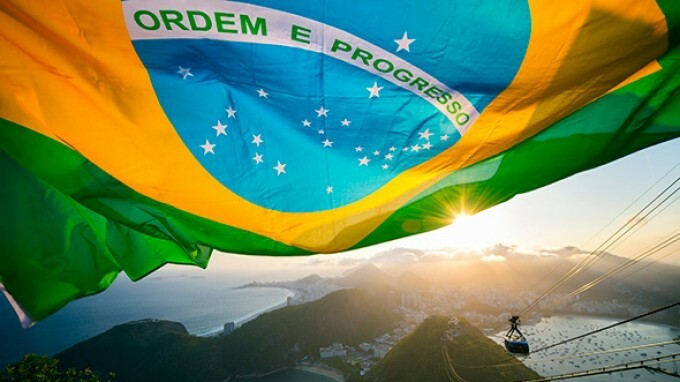 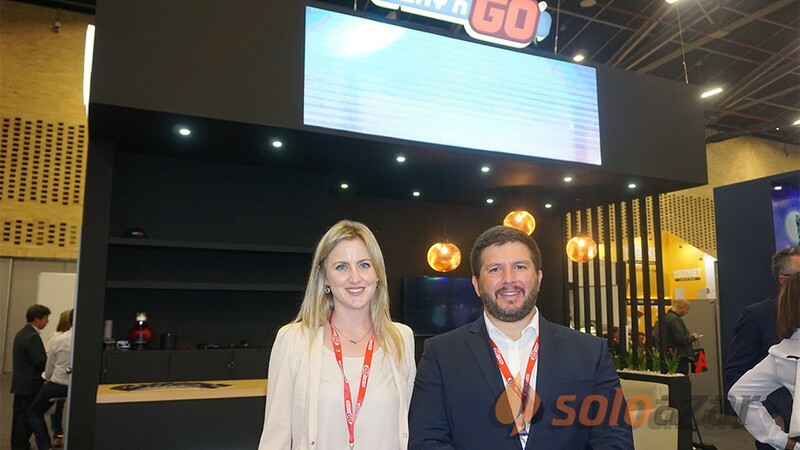 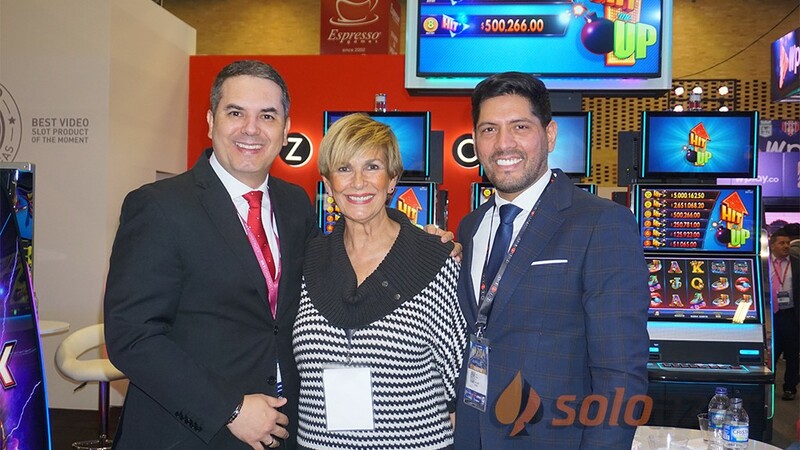 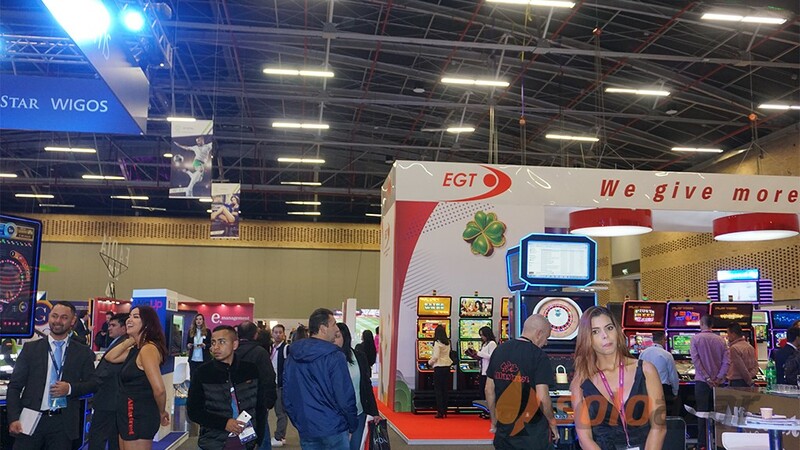 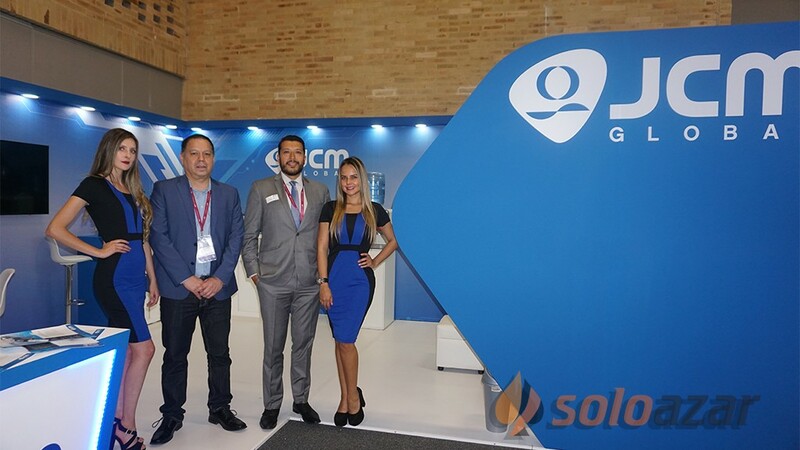 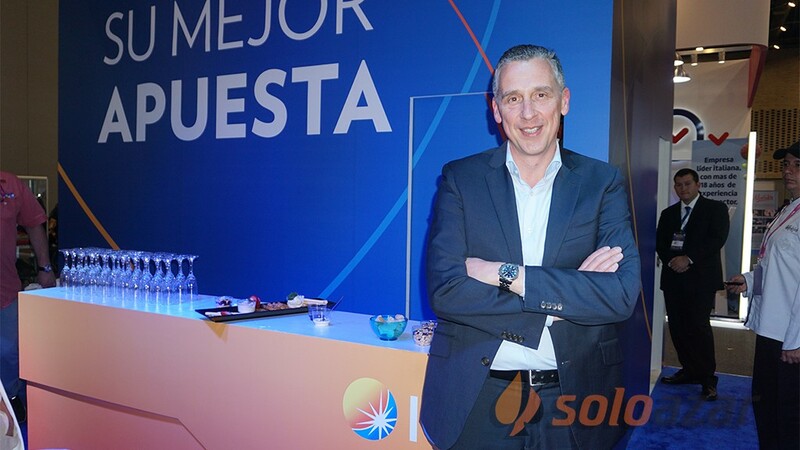 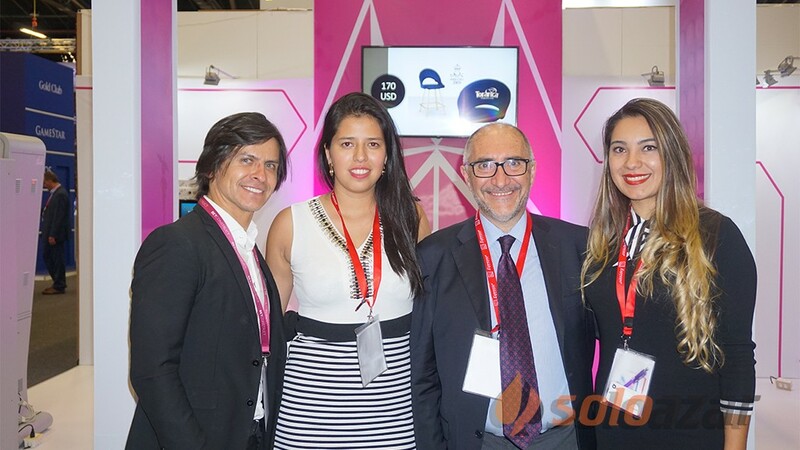 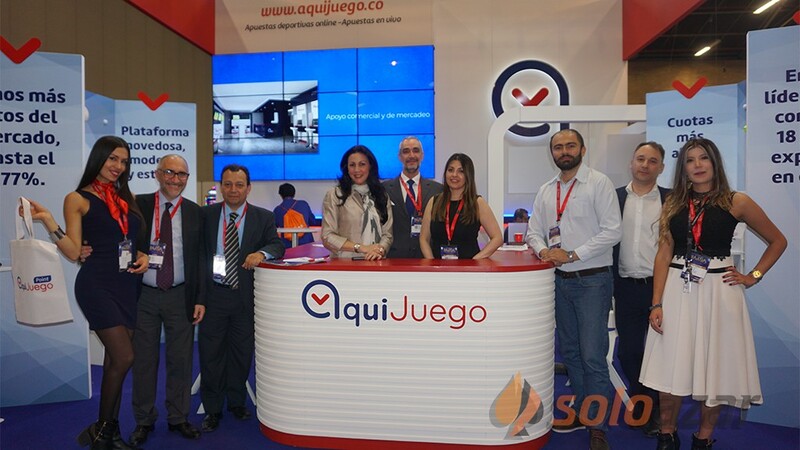 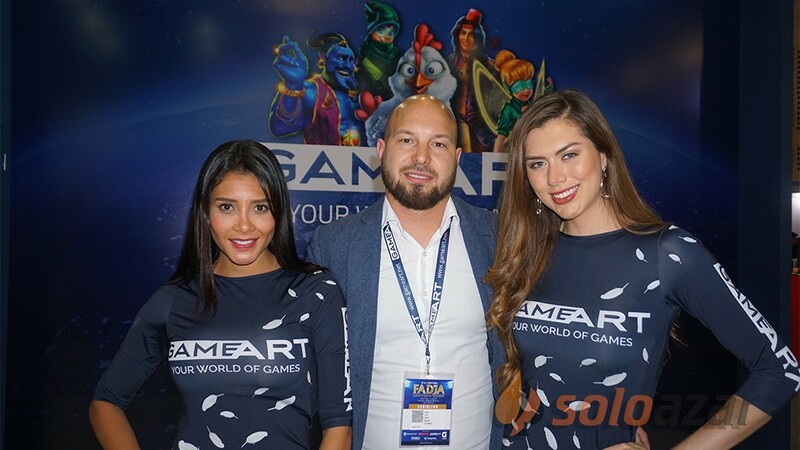 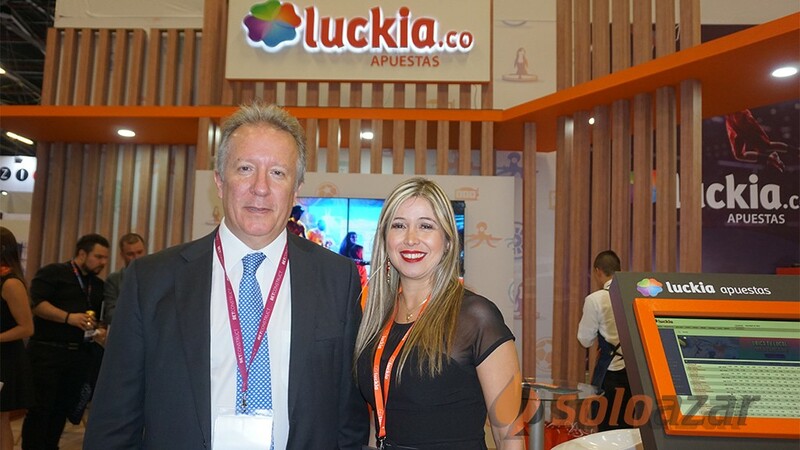 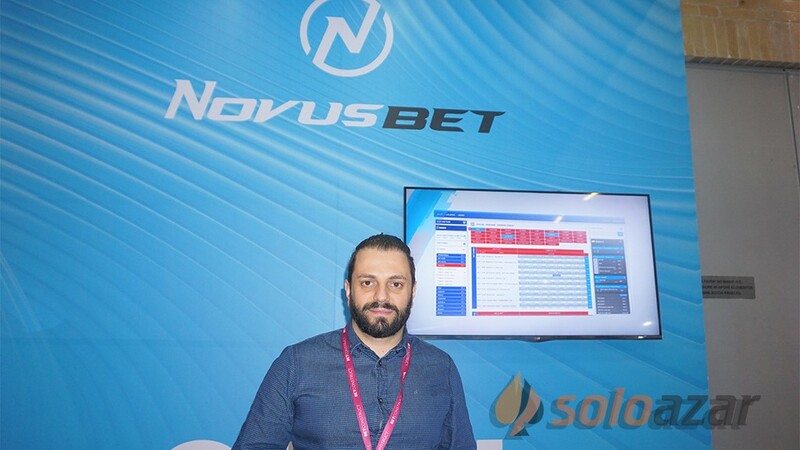 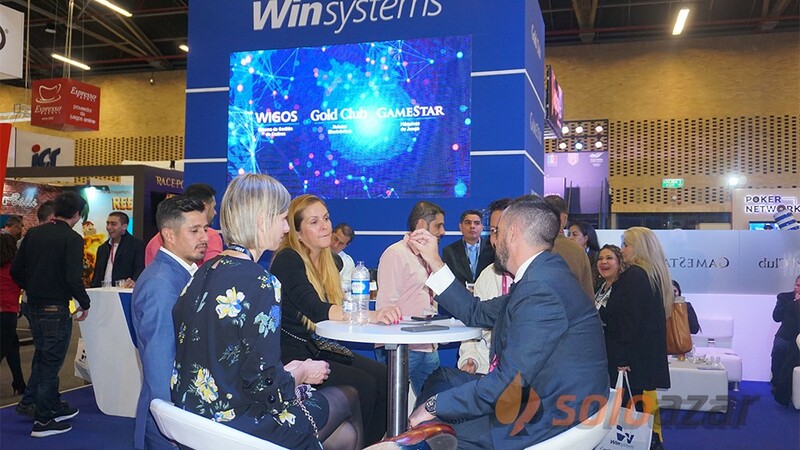 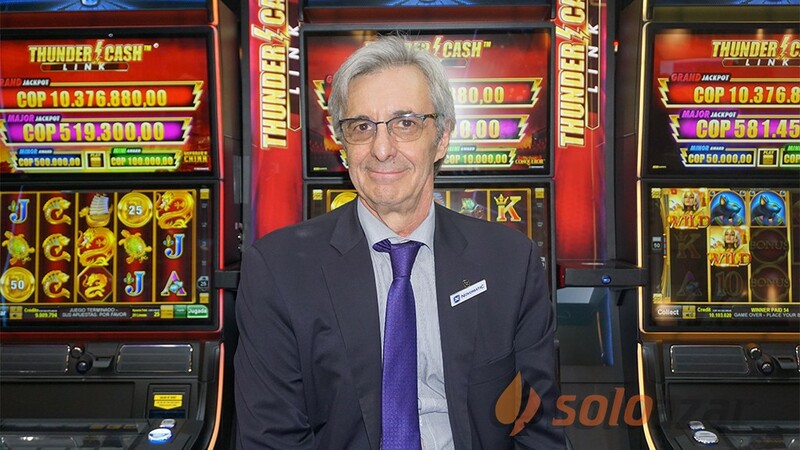 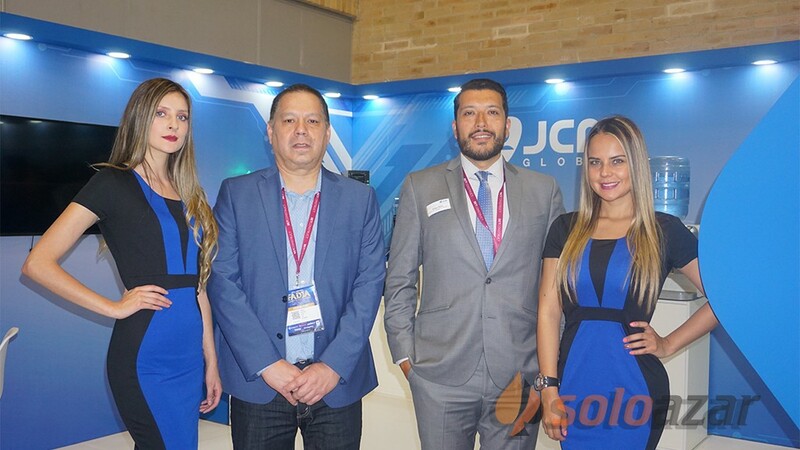 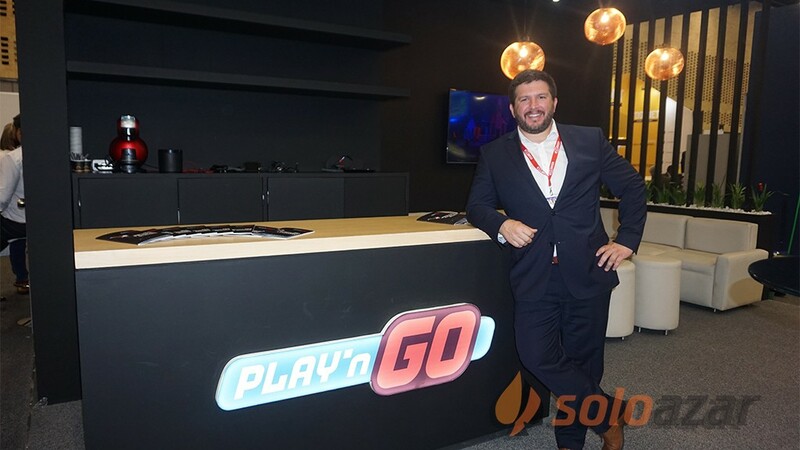 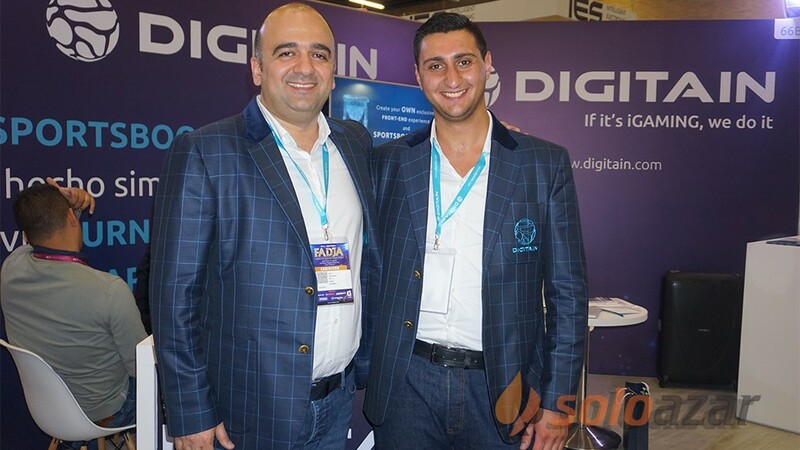 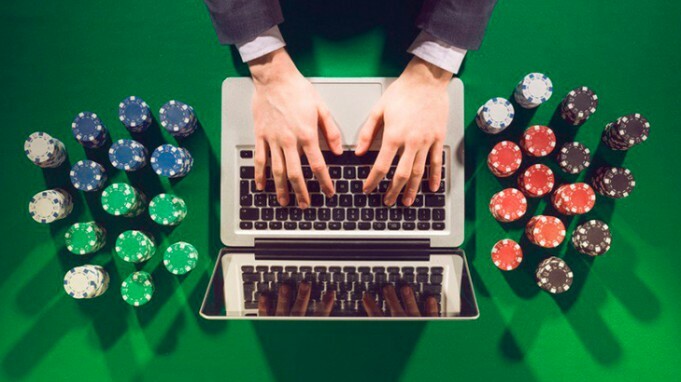 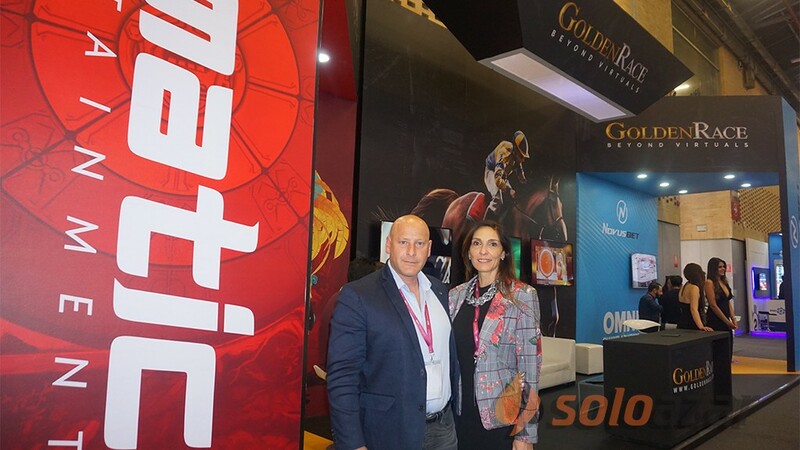 Considered amongst the leading platform and software solutions provider in the Latin American region, BtoBet’s CEO and Chairman Alessandro Fried stated that the company is constantly monitoring the evolving regulatory scenario, and an increasingly more regulated Argentinian market will surely be generating ripples of interest amongst those operators keen on further expanding their businesses in the country. 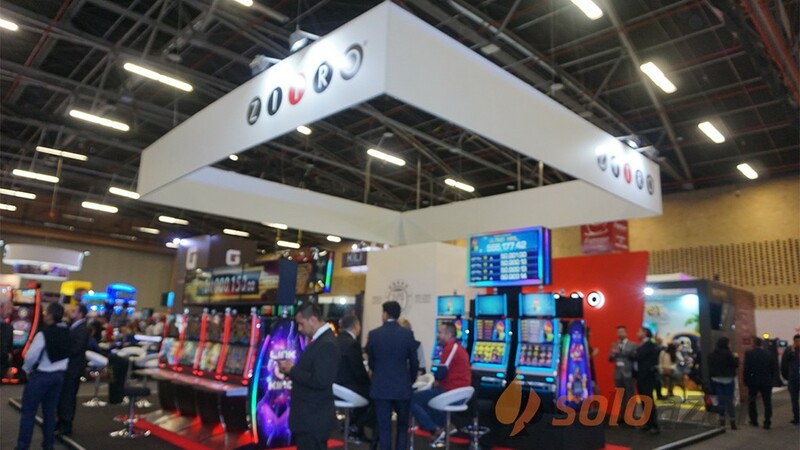 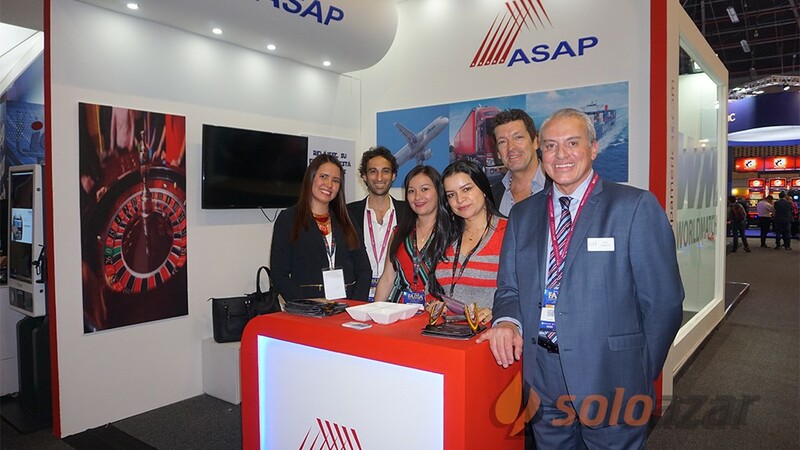 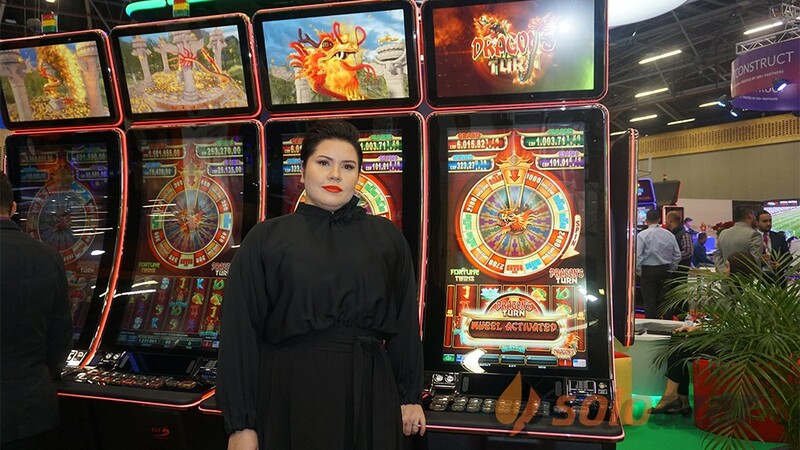 He added that a more harmonized and standard approach to the regulatory aspect of the market ensures a robust and transparent framework that safeguards the operators’ interests and ultimately those of their players as well.